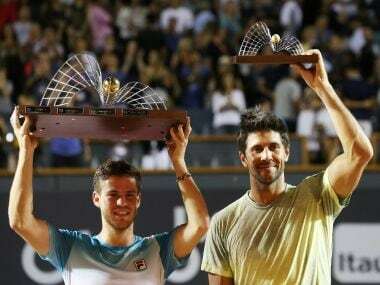 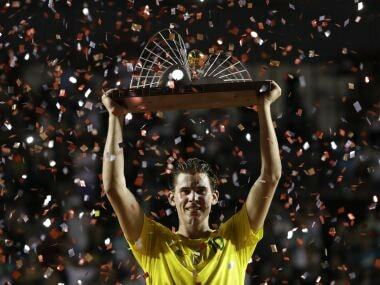 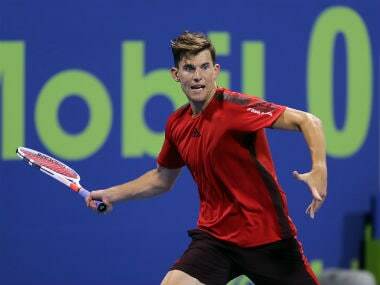 Dominic Thiem won the Rio Open on his favorite surface of clay Sunday in a tournament victory which he hopes will jump-start his season after a slow start. 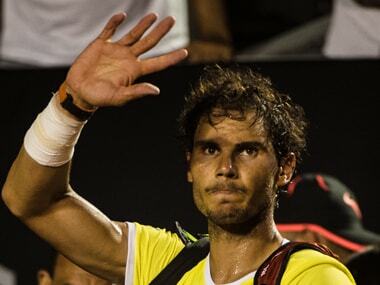 Nadal endured another frustrating defeat late on Saturday when he lost a marathon semi-final in the ATP Rio de Janeiro Open to 45th-ranked Pablo Cuevas 6-7 (6/8), 7-6 (7/3), 6-4. 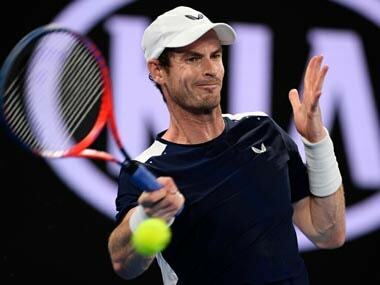 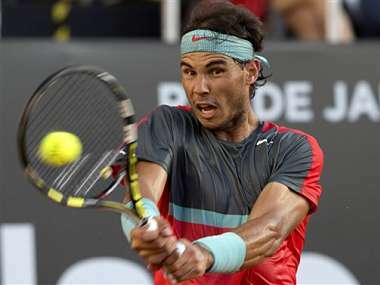 Spanish tennis stars Rafael Nadal and David Ferrer insisted they were unworried by Brazil's Zika virus outbreak as they prepare to compete at the Rio Open ATP tournament this week. 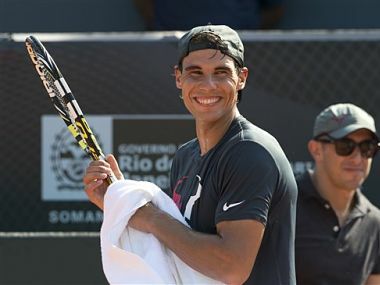 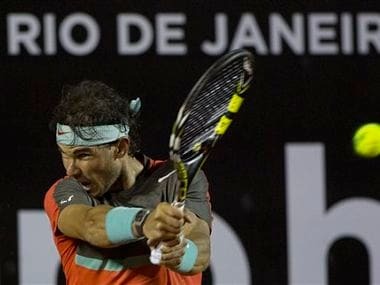 Top-seeded Rafael Nadal reached the semifinals of the Rio Open, showing no problems with a sore back in defeating Joao Sousa of Portugal 6-1, 6-0 on Friday.